For over 20 years the Treadway name has been synonymous with freeride skiing in interior BC. The seed gets planted early on. 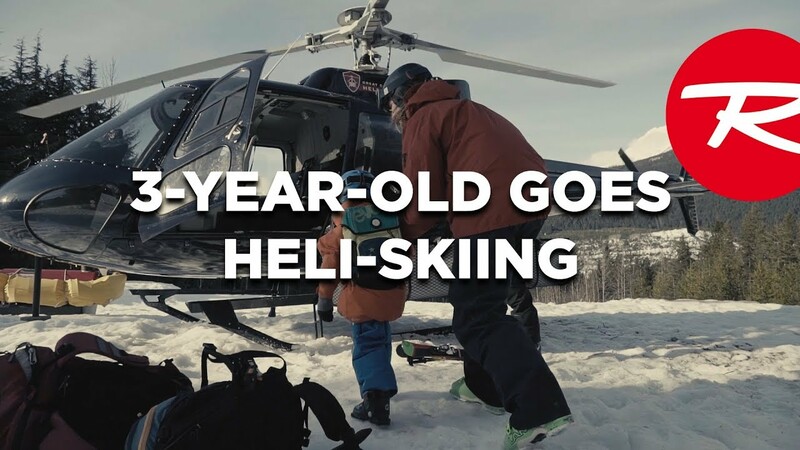 So it’s of little surprise that at the ripe age of three, Kasper Treadway is already cutting his (baby) teeth on some of the more technical aspects of modern backcountry skiing including: snowmobiling, pond skimming, and his very first heli-ski experience. Follow along – if you can keep up – as Kasper prepares to take his seat amongst the next generation of big mountain rippers. 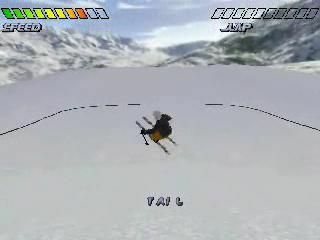 One afternoon I took a Countour camera for a ride in Balme, during the last Faction skis webisode shooting and this came up. Some of the shots are overexposed - sorry for that - probably too much bluebird, hah. You can see some "behind" the scenes shots, that were actually used in the webisode. If you haven´t seen it yet - check it at factionskis.com Hope you´re gonna enjoy it, peace. Comment choisir ses nouveaux skis ? Quelques conseils avisés du manager du magasin 2 Alpes Sport Emotion situé aux Deux Alpes. Petit résumé en images du Freeride World Tour, avec les runs de Ritch & Guerlain, avec leur analyse à chaud. Et pour clore cette journée, la Fullmoon Freeride, une course qui s'est déroulée dans les Tufs à Tignes et que Guerlain a remporté en dédicaçant sa victoire à Adrien !